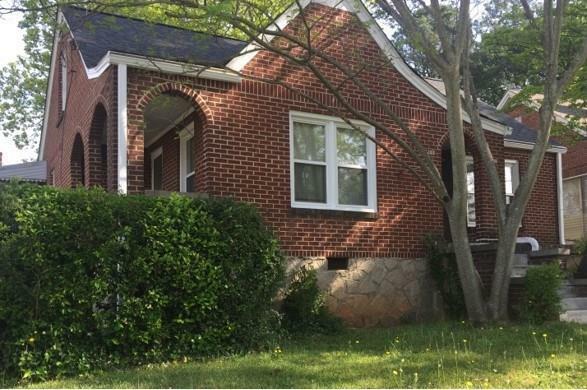 This two unit home is part of a package sell. 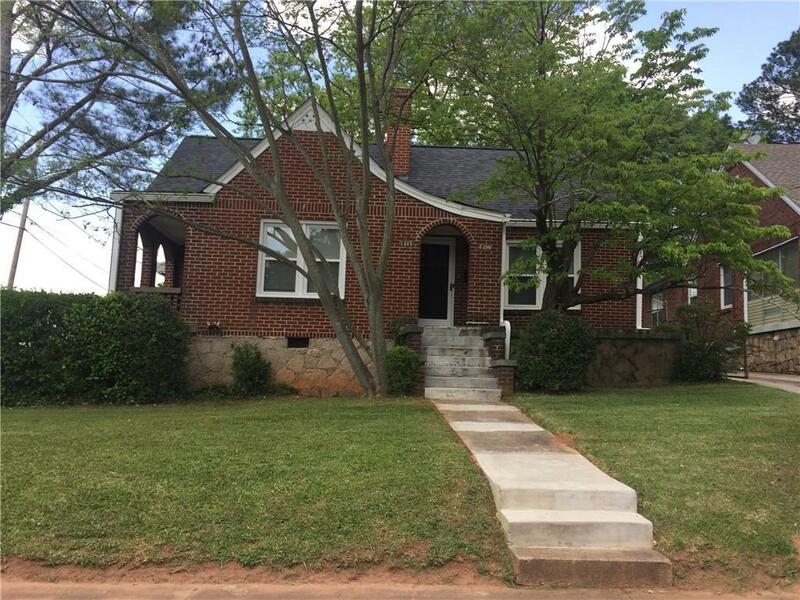 The additional single-family home is 2598 Harris Street at $149,900. The total list price for this sale is $344,800. Both buildings are listed under one tax identification number. 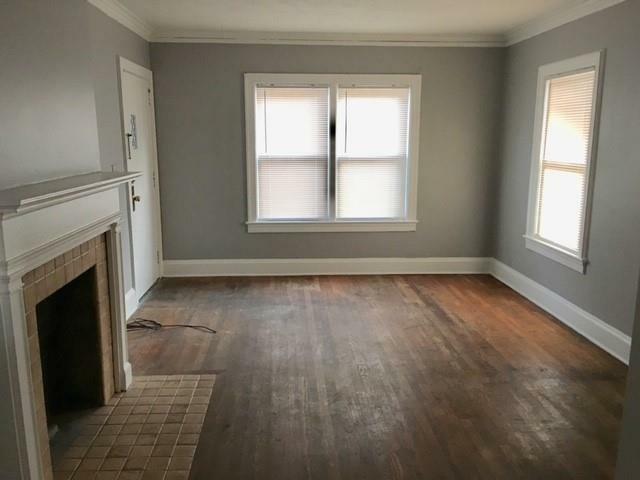 Hardwood floors in both units of the duplex. 2017-new roof and windows. Central heat but not central air. Fireplace is decorative. Both units are vacant. Shown by appointment only with 4 hour notice. Sold as-is. 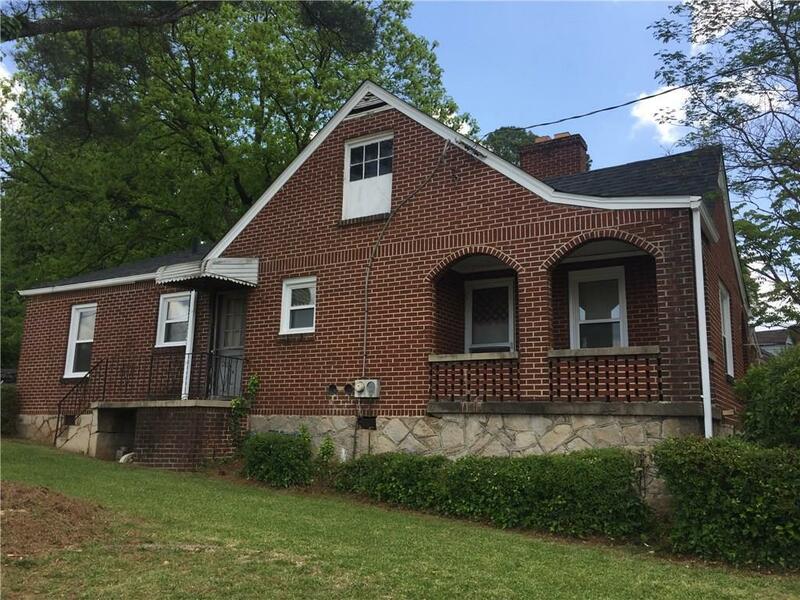 Listing provided courtesy of Weichert Realtors The Piedmont Sky Group.